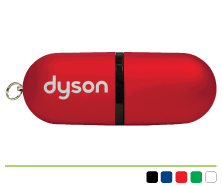 Custom Coloured Cases: Have Them Your Way! 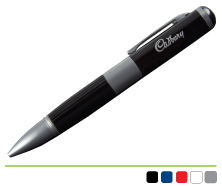 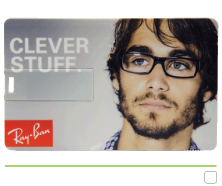 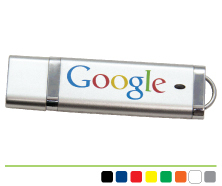 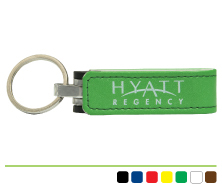 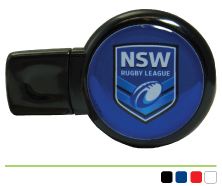 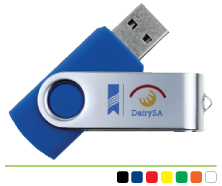 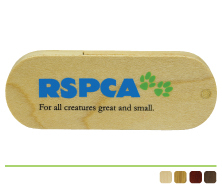 Like the look of one of our USB's but want it in one of your corporate colours? 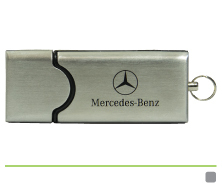 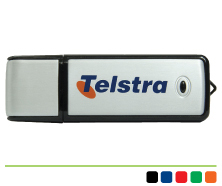 Simply let us know which USB drive you like and we’ll check if we can match it to your specifications. 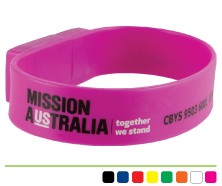 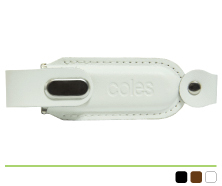 No time delay on custom colours from the PromotionalUSBDrive.com.au factory! 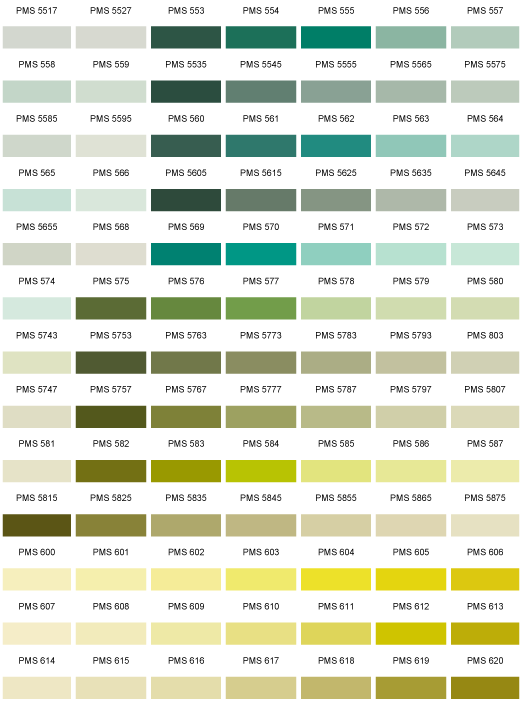 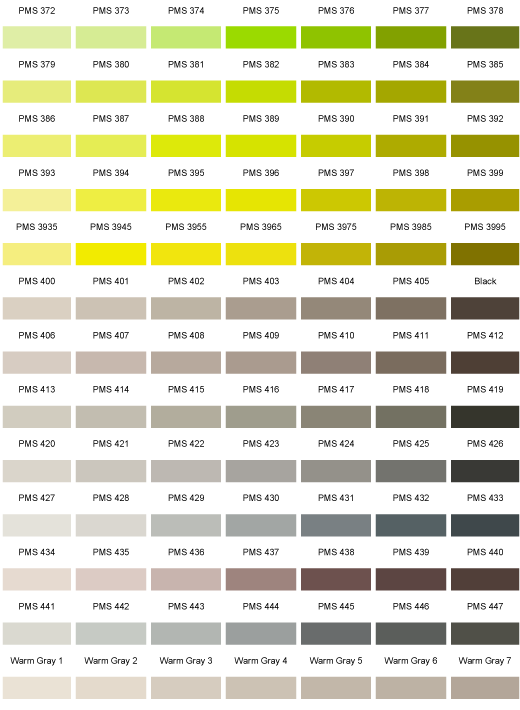 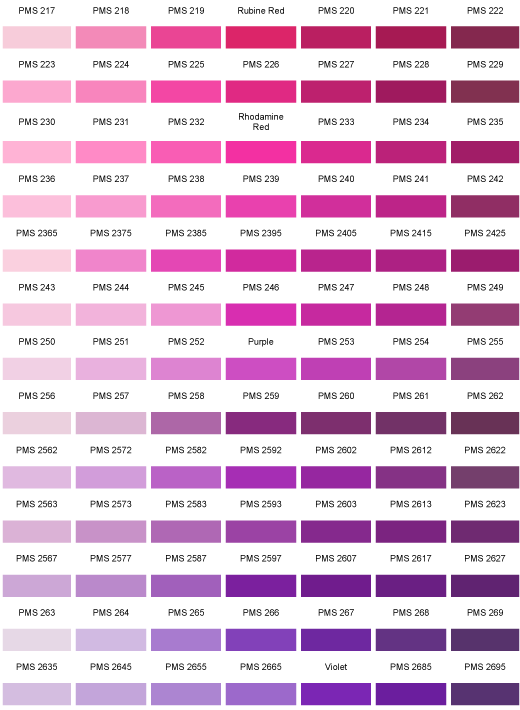 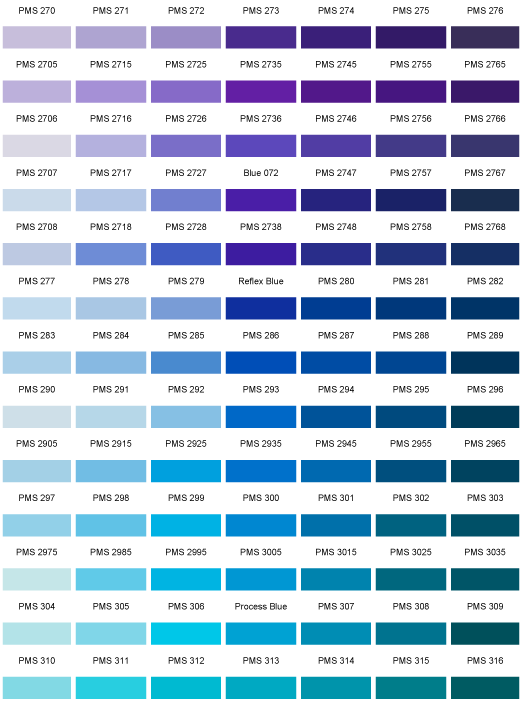 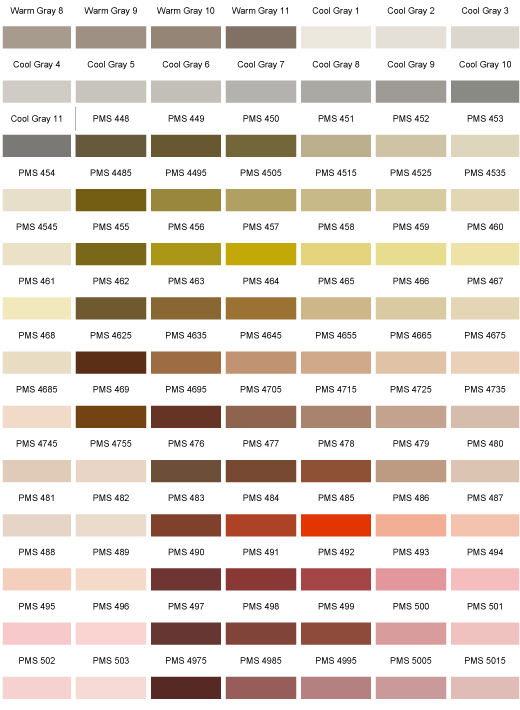 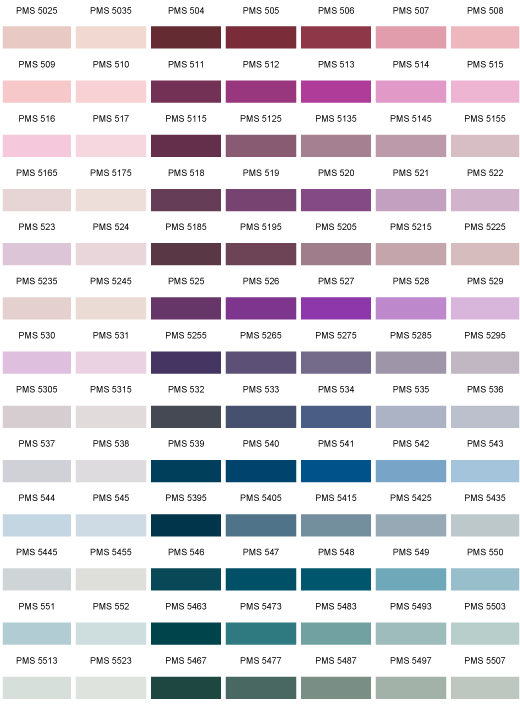 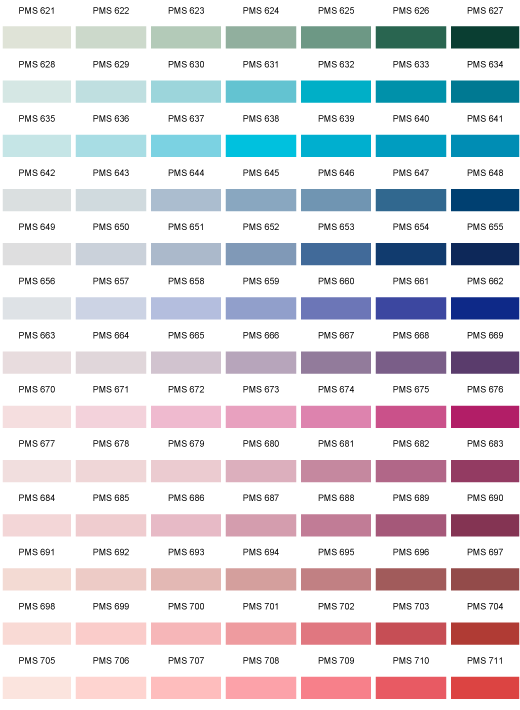 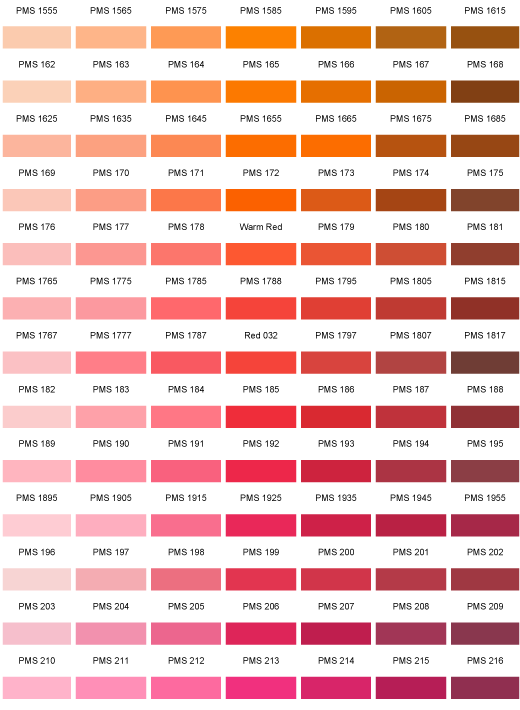 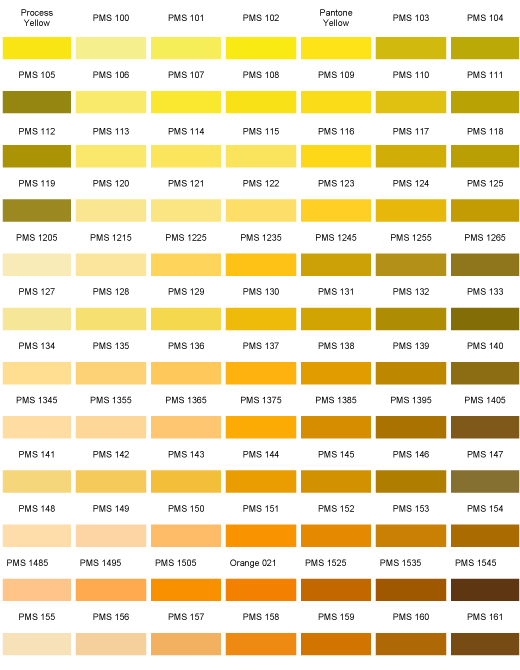 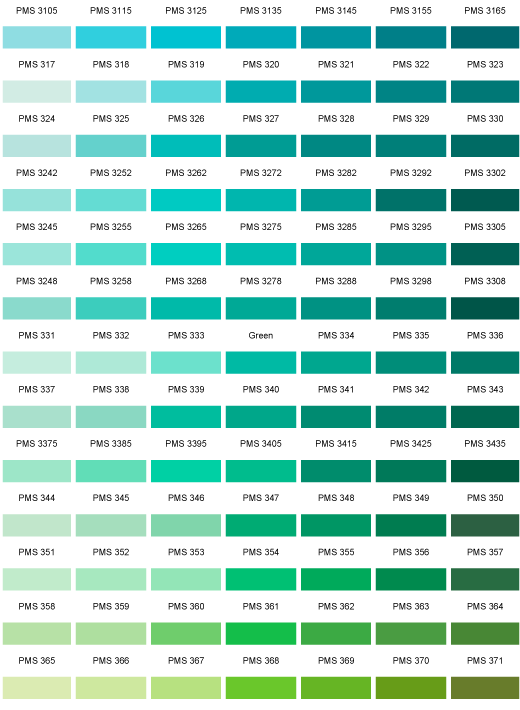 Check out the over 700 colours we can do for you!